During this trip, we planted part of 300 gaharu trees, the main driver for this activity is the Pulau Banding Foundation (PBF), a non-profit organisation that promotes ecotourism and sustainable financing for rainforest preservation. PBF gained mention nationally with the inaugural Belum Rainforest Summit (BRainS) which was held in 2016. 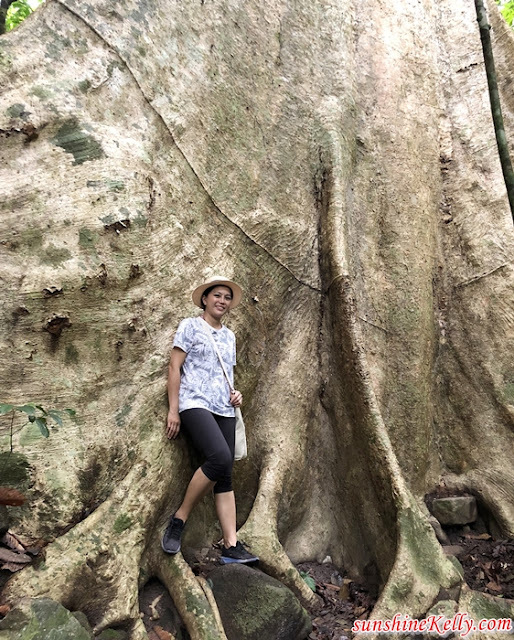 By the way, Gaharu trees, or agarwood, are among the rarest trees in rainforests because of their bark and resin, both of which are highly desirable in the pharmaceutical and cosmetic industries. 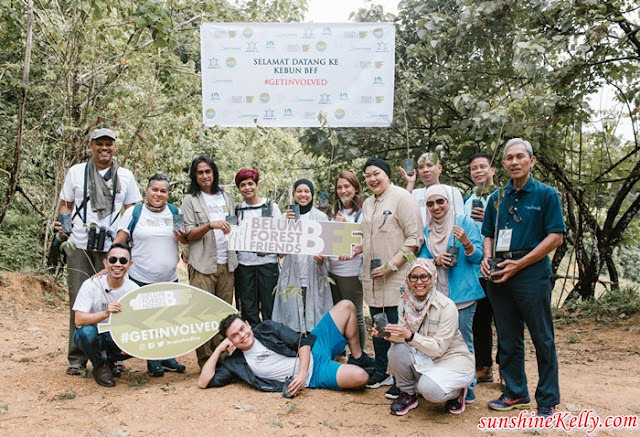 Belum Conservation Malaysia (BCM), a subsidiary of the EMKAY Group the 10-year milestone was commemorated by a gaharu tree-planting ceremony during which a number of prominent personalities including Datuk Yasmin Yusoff, Jaclyn Victor, Vince Chong, Elvira and Singapore’s Art Fazil. At Belum-Temengor Rainforest Complex, we were given a taste of some of the research and outreach activities carried out by BCM including fish tagging, night trekking, visiting the skills-based workshops and i-Play toy library at Kg Semelor Orang Asli village, which is only reachable either by boat or a one-hour drive through a very bumpy logging track, as well as many other activities. We went to i-Play Toy Library at Kampung Semelor, this is the play school for the orang asli here. To be honest this is one of the cleanest and most tidy Orang Asli village that I have visited. There were a little performances by the Orang Asli kids then followed by the handover of school uniforms to the kids. After that we had some time playing with the kids, visiting the Orang Asli Mothers’ Sewing Class, local handicrafts, exploring the kampong and then had our humble lunch there. The next day we went to Sungai Rouk at Royal Belum State Park the oldest rainforest in world, dating back over 130 million years for some hiking and stopover at huge Medang Tree. After that we continued to hike to Sungai Rouk waterfall. It was my first time to Belum Rainforest and through this eye-opener visit I am more committed to support environment conservation and be more compassionate. Overall it was a great experience and exposure plus getting to know so many BFFs on this trip. 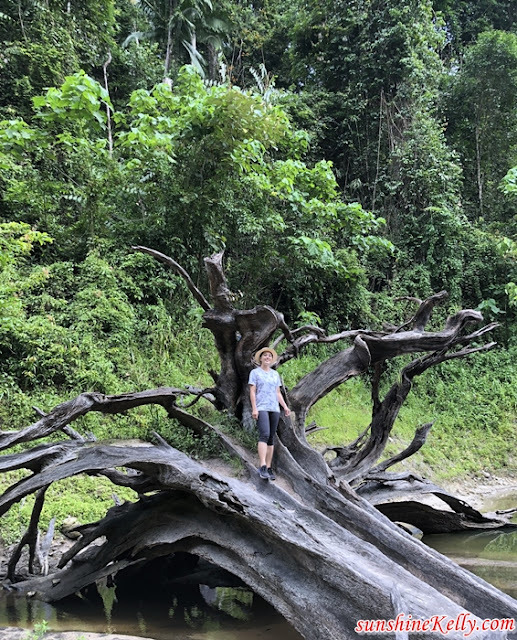 A little more about Belum Forest Friends (BFF) initiative offers members two sponsorship options. For a minimum fee of RM100, BFFs can choose to support either a gaharu tree-planting programme managed by the Pulau Banding Foundation (PBF) or contribute to EMKAY Foundation’s school uniform donation drive. 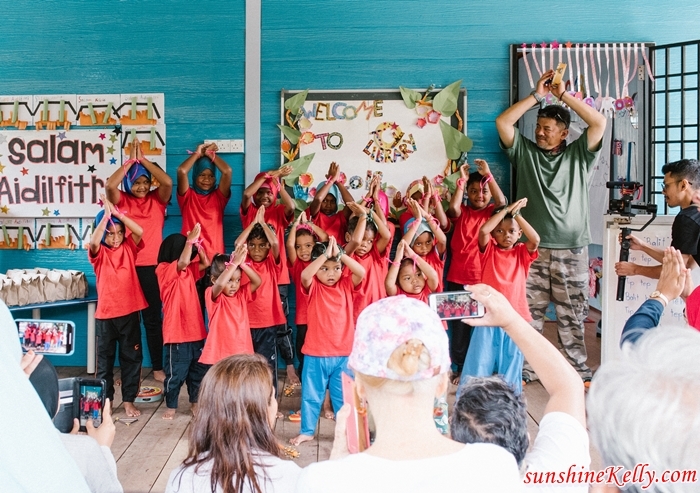 The school uniforms for the Orang Asli children are sewn by the Orang Asli mothers themselves under a sewing programme initiated by the EMKAY Foundation at Kg Semelor to provide income opportunities for the womenfolk as well as to teach them skill-based activities. Through this school uniform drive, it is also hoped that more Orang Asli children will be encouraged to attend as well as stay in school as the logistics mainly prove a feat for these kids to attend school. 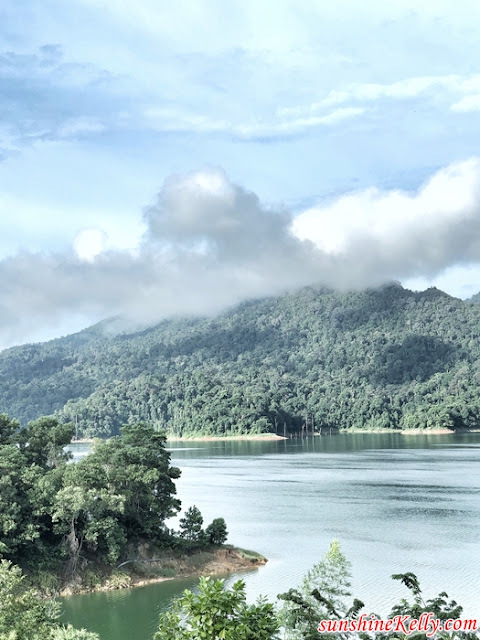 “For 10 years, Belum Conservation Malaysia has championed sustainable development here in Belum-Temengor. Through our partnerships with NGOs like WWF and MNS and with local stakeholders such as the Orang Asli community, we pray that our efforts here will ensure a better future for this generation as well as the next. I sincerely hope that all Malaysians will stand with us and one day look back and be proud of what little we each contributed for the betterment of those who don’t have a voice, especially the animals and trees that are threatened by destruction brought on by mankind,” continued Dato’ Fazwinna, who is also a member of BCM’s Executive Committee. Since its establishment a decade ago, Belum Conservation Malaysia (BCM), a subsidiary of the EMKAY Group has engaged in numerous projects to promote ecotourism, rainforest rehabilitation and preservation, and social outreach to the indigenous communities of the Belum-Temengor Rainforest Complex, through two Foundations – EMKAY Foundation and Pulau Banding Foundation – initiated by EMKAY Group Chairman, Tan Sri Datuk Hj Mustapha Kamal Hj Abu Bakar.